Deepika Padukone and Ranveer Singh leave us spellbound with their chemistry in reel life but in real life too, they definitely are the hottest B-town couple. And well, when it comes to public display of affection, Ranveer is quite an expert but Deepika, not so much. 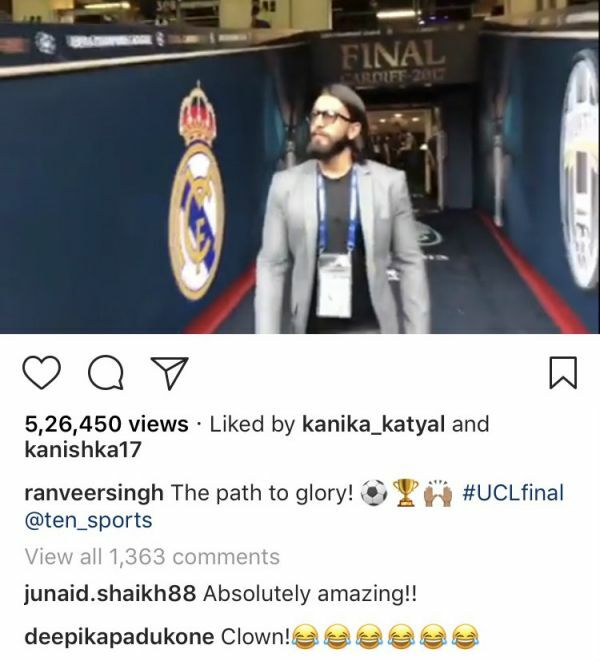 While Ranveer never misses showing his affection for his ‘ladylove’, what’ll surprise you is that lately, Deepika has also been sending a lot of love to Ranveer on his Instagram. We are totally crushing over #DeepVeer and their PDA. We bet you’ll too. Take a look! 1. 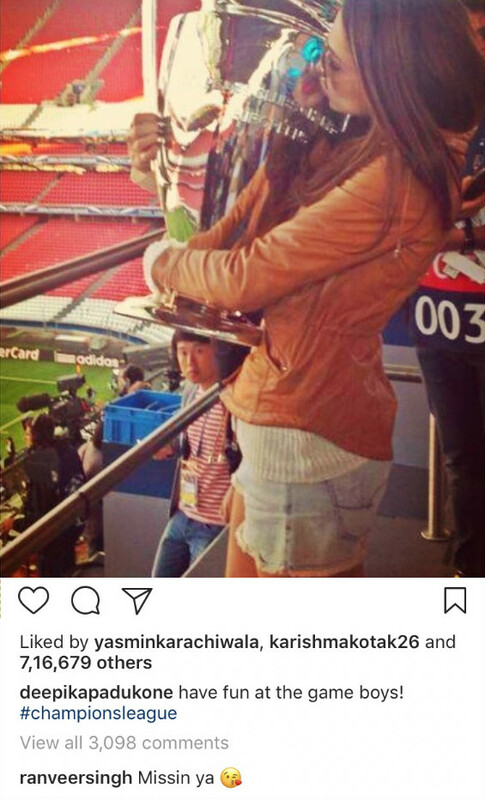 When Deepika posted the most adorable comment! 2. 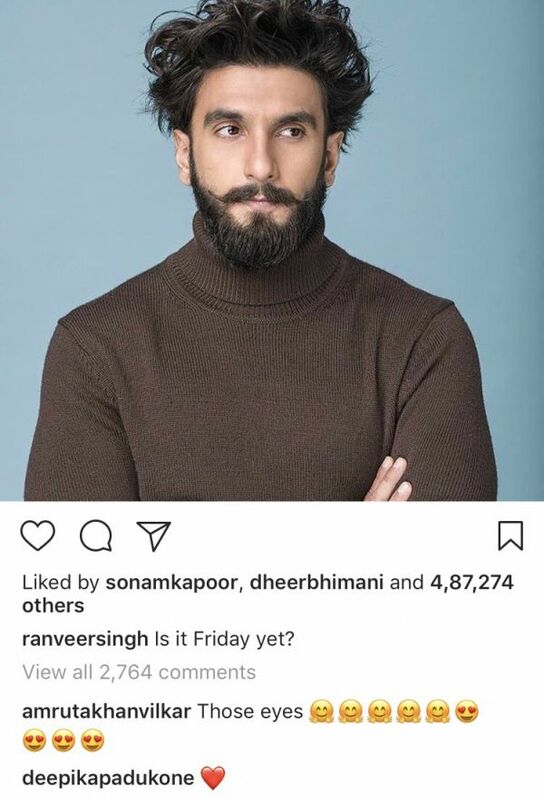 When Ranveer was ‘missing’ Deepika so much that he couldn’t control! 3. When Deepika lovingly called him a ‘clown’! 4. When Deepika had mixed emotions of love and laughter! 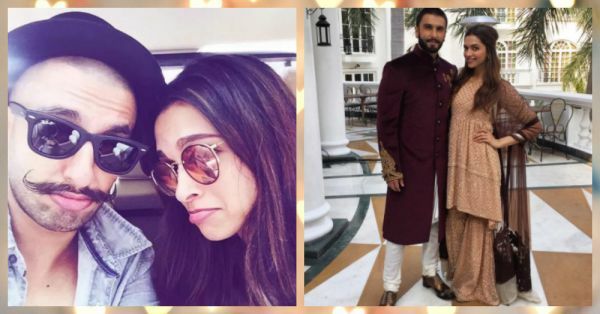 Featured Images: Deepika Padukone and Ranveer Singh on Instagram here and here.